Mike Lee, World Champion PBR bull rider from Paradise, Texas understands bulls: what it takes to ride them and what it takes to haul them. 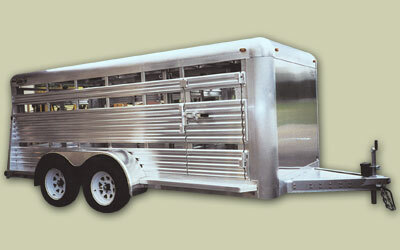 Custom-Fab Trailers is proud to be an official sponsor of Mike Lee. 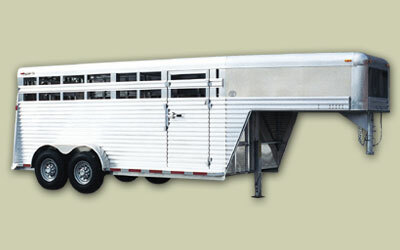 We strive to be as good at building trailers as Mike is at riding bulls.